The accompanying artwork in this book is also available here on Catholic to the Max as ornaments! We are very happy with it! Reflections are short, but to the point, includes reading from the Bible, CCC reference, prayer . Also, has a calendar for all possible Advent start dates. 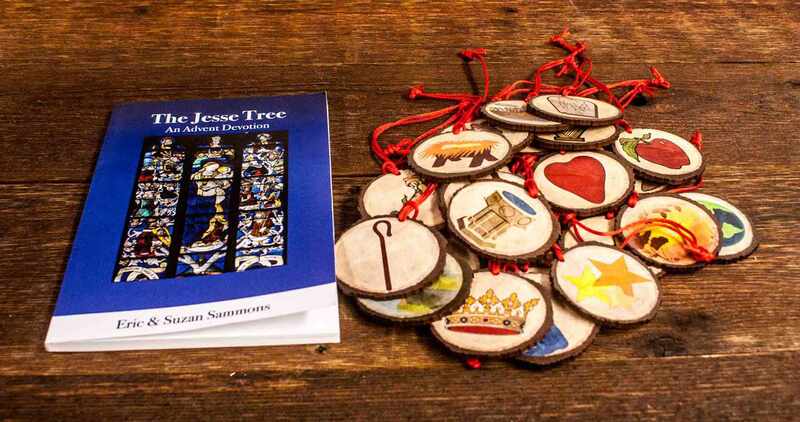 Beautiful illustrations that also match the Jesse tree ornaments they have for sale. The best of all that we’ve tried!